Tanya Smart has been a UKCP registered Family/Systemic Psychotherapist since 1997. In CAMHS since 2005, she has worked as a Highly Specialised Family/Systemic Psychotherapist, with children, young people and their families/carers and professional networks, as well as in private practice. She also works for the Family Eating Disorder Service providing systemic psychotherapy for young people with a restrictive eating disorder and their families. 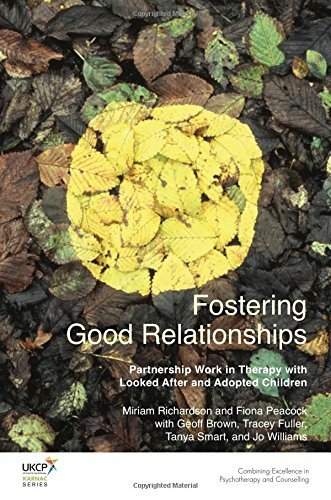 Since 2010 she has co-led an AFT accredited Family Interventions training run jointly by Surrey University and the Sussex Partnership NHS Trust. She worked previously as a systemic psychotherapist in London schools, as a consultant to child protection teams, practiced in adult mental health, and delivered workshops for professionals with Tracey Fuller (Pegasus Therapeutic Training). She is a qualified systemic supervisor and chair of the Sussex Association of Family Therapy.